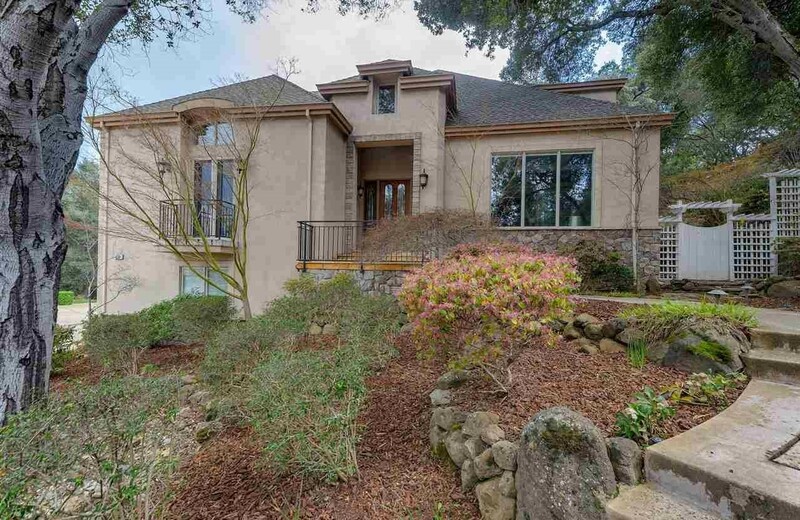 Pleasanton's West Side offers a wide varies of luxury homes. From Golden Eagle, Castlewood, The Preserve, Oak Tree Farm and many other small custom neighborhoods, the Wets Side offers variety. 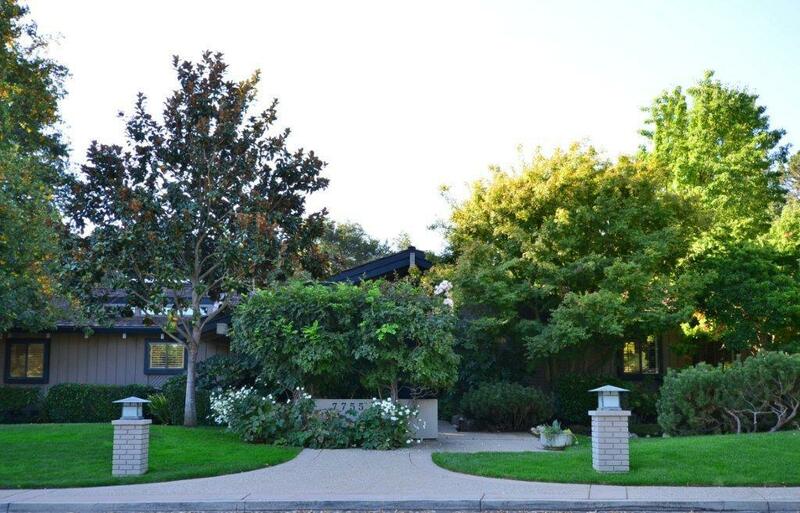 Many small custom neighborhoods like Oak Manor, Deer Oaks, Jorgensen Lane, Twelve Oaks, Foothill Estates and others offer one of a kind homes on private trees filled lots. The popularity of the West Side comes from the easy commute access, proximity to Downtown, schools and shopping. Let's not forger the unique opportunity for larger neighborhoods to single custom homes offering panoramic views of the Pleasanton Valley.